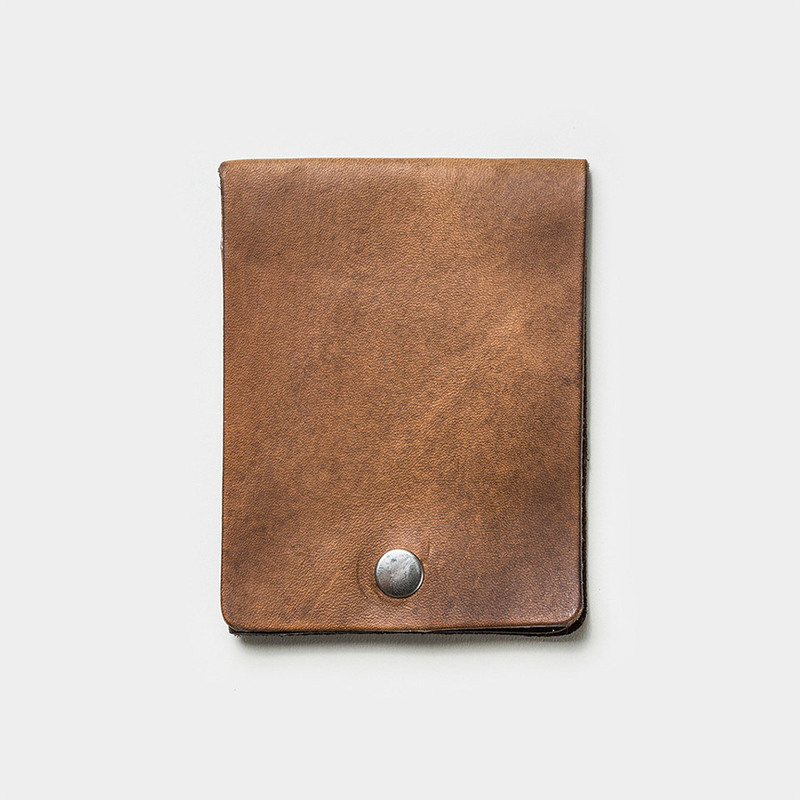 Channel your inner Jimmy Olsen with this simple, spiffy billfold. 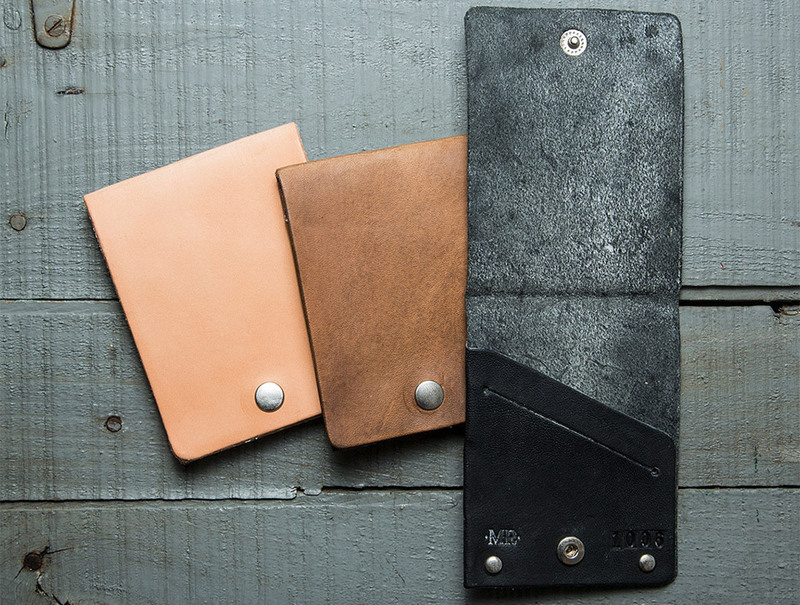 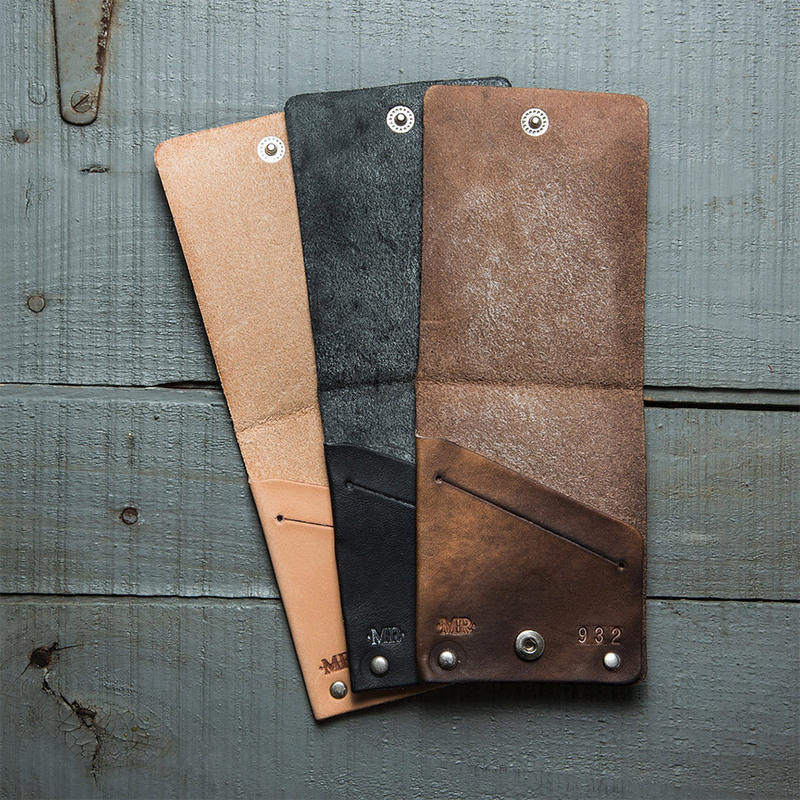 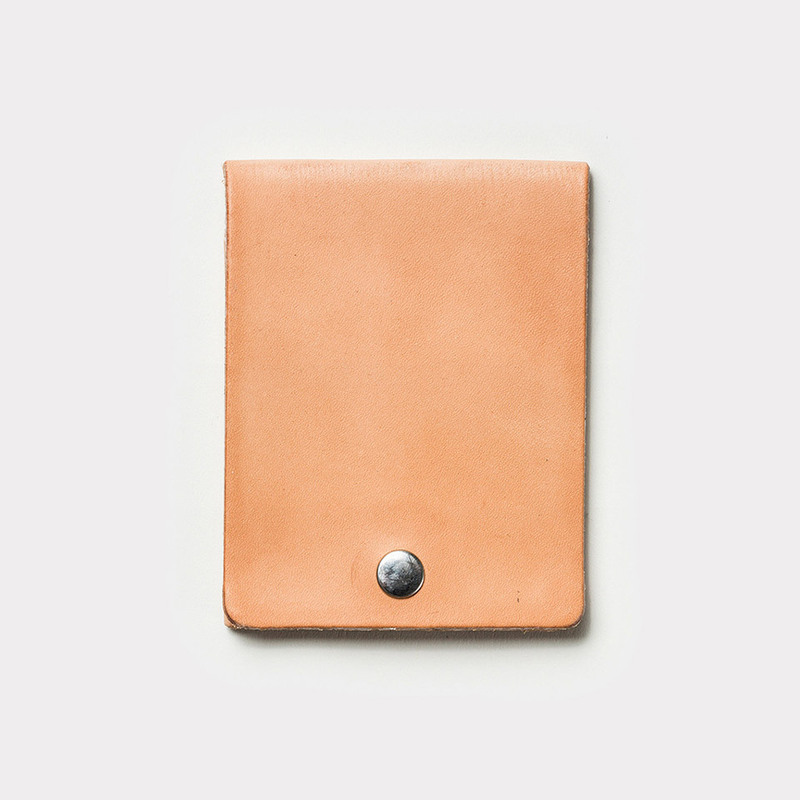 It’s designed to open vertically to look like a reporter’s notebook. 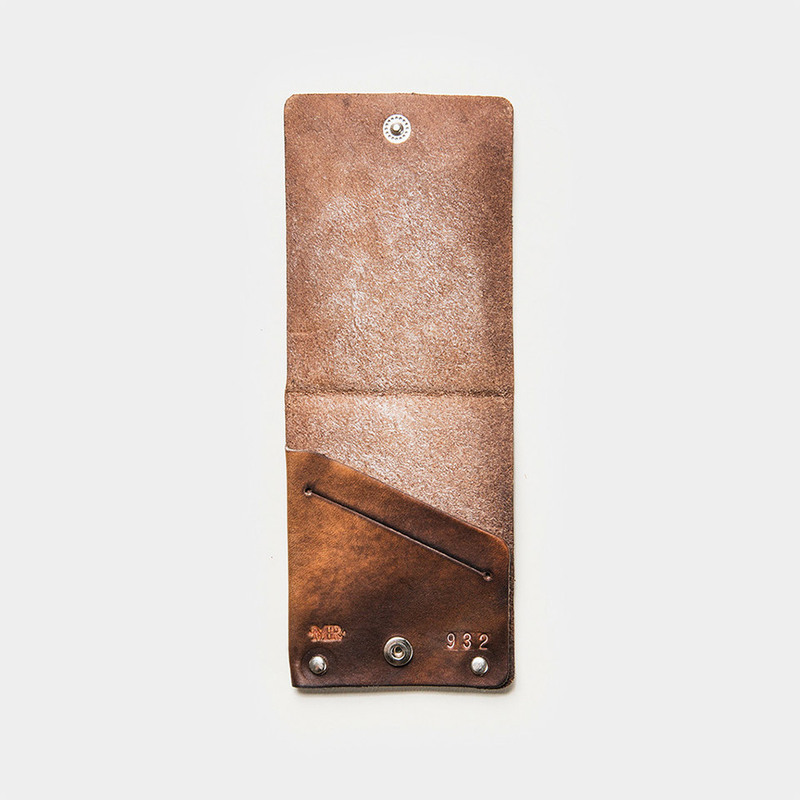 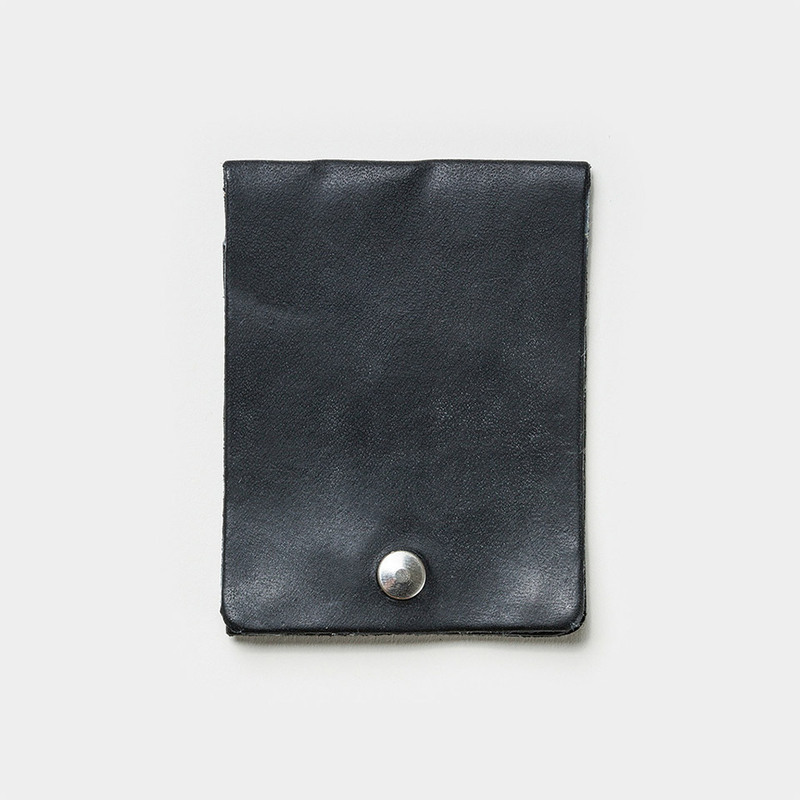 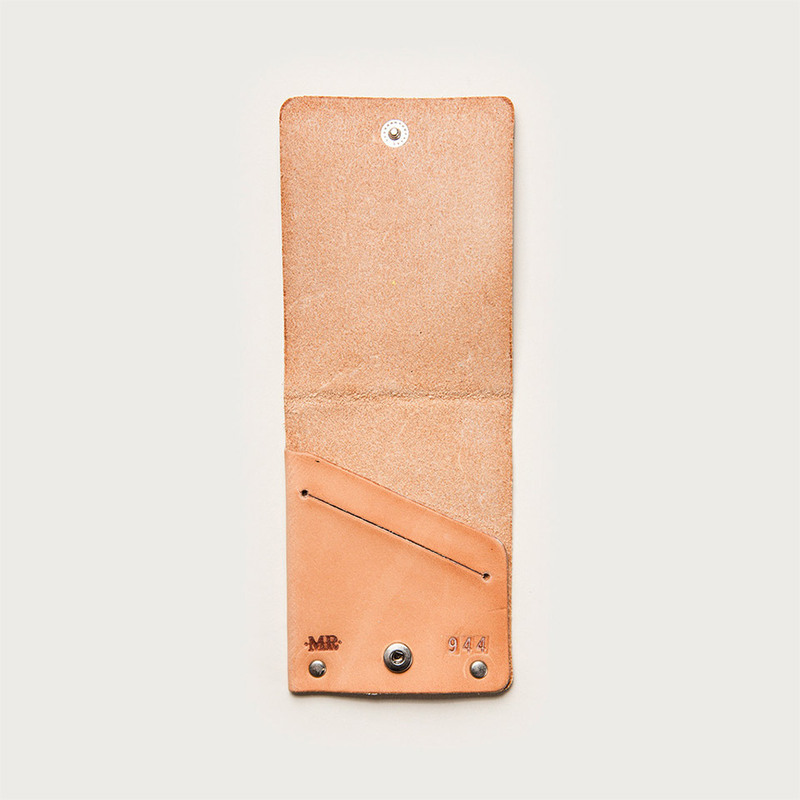 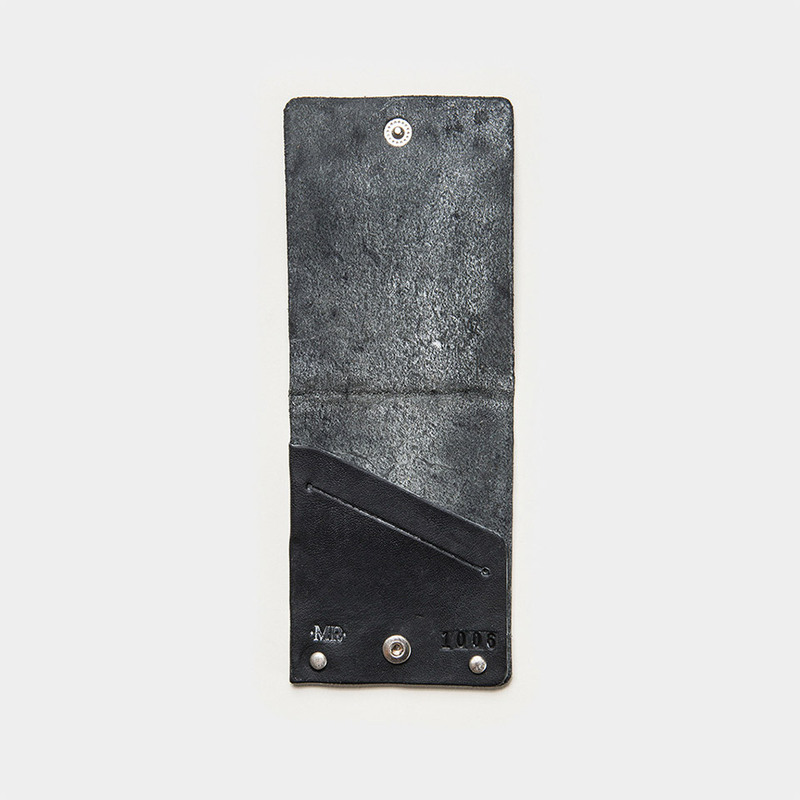 Each piece is made from hand-cut leather and features a button snap, silver rivets and branded number.